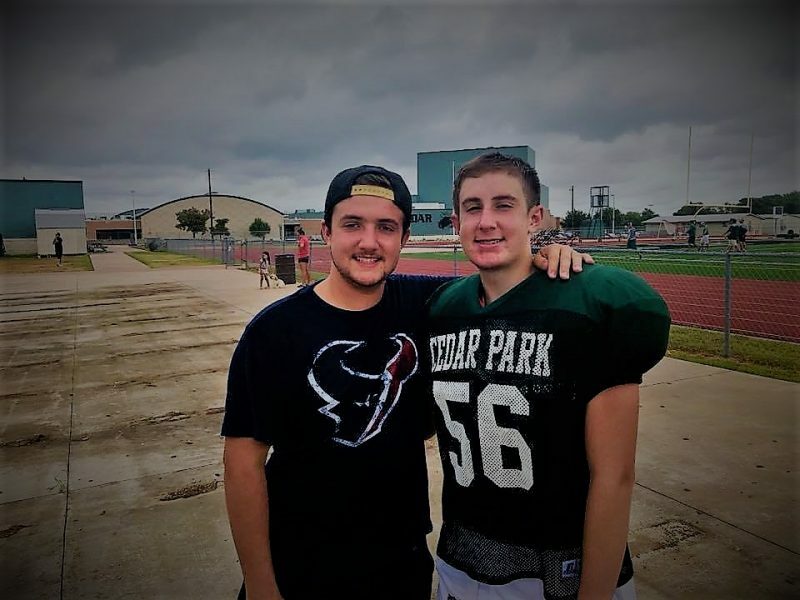 Today is the first day of high school football practice for the last Lucero. Granted my name is not Alzer, Silguero or Whittington whose collective contribution of boys to the program are in the high teens; I have only two to give. However, like those families, the two I have given are boys who possess unwavering loyalty to the program, the school and to their brothers. At all times they will place the team’s needs above their own. They will respect their coaches and have faith their direction will lead to success. I have given them boys whose pride dictates it is not enough to simply wear the uniform, they must contribute and matter. They see successes as the team’s and failures as their own. I have given them boys who will work through pain and even injury, not for themselves, but for those they believe depend on them. I have given them seasoned football players who will strap it up, do work and earn their right, day in and day out, until that December day of their senior year. I have given them my most precious gifts, my sons. 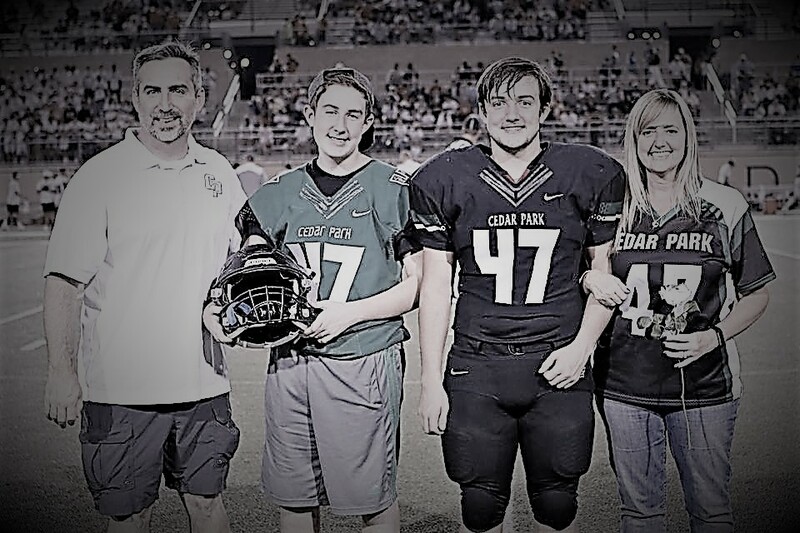 Godspeed and safe journeys to you, the Cedar Park Freshman Football class of 2022. The time is now to earn your right and to create your legacy!